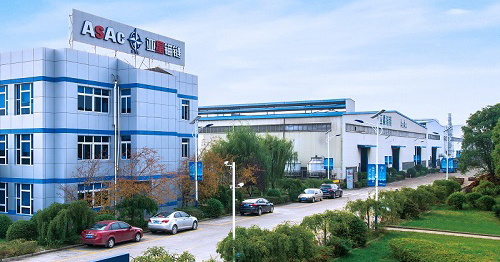 In addition to the headquarters in Jingjiang, the company is based at 2 other locations; Zhengjiang and Ma Anshan. Each location is equipped with manufacturing, office, and assistant area and located in pleasant and spacious environments to ensure balance between work and life is maintained. Jingiiang site is located along the Yangtze River near a deep water wharf, which can be used for the 24-hour. Zhenjiang site: Main products: Mooring chain (Dia. 60mm---187mm) Total 160,000㎡. Maanshan Site: Total 30,000㎡.Main products: anchor chain, coal chain (Dia: 10mm---50mm). The coal chain project is in processing.